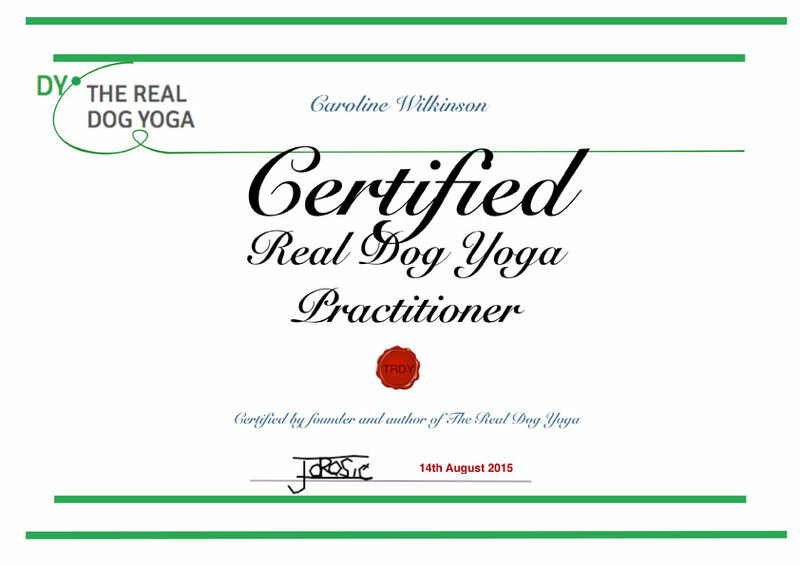 Real Dog Yoga is a new programme of training that works on improving both the physical and emotional well-being of your dog. It introduces calm behaviours and looks to improve your dog’s dog:dog communication skills. Perfect for springy springers, boisterous bully breeds and chatty chihuahuas, this discipline is taking the world by storm. For details of upcoming workshops, please get in touch: info@ruffhounds.co.uk. 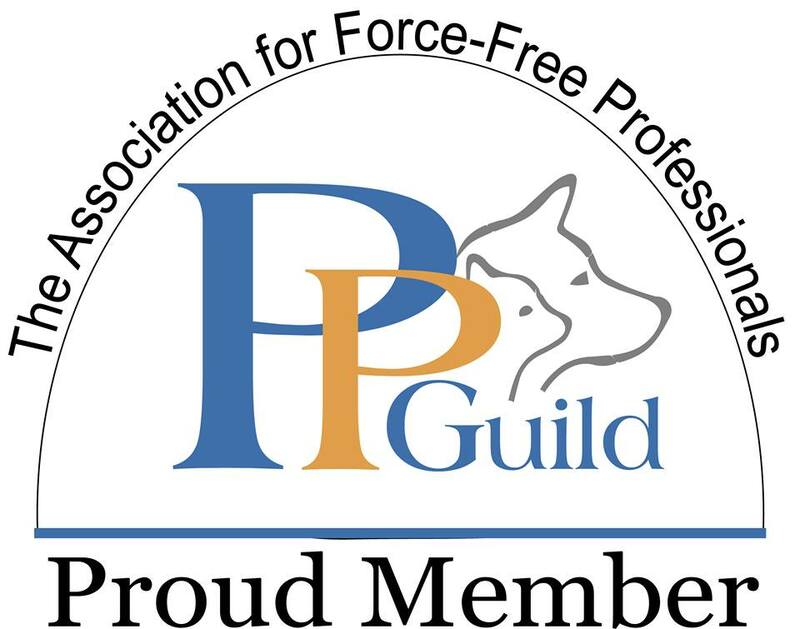 These 3-hour sessions give you and your dog a fantastic introduction to this new style of dog training. Focusing on calm behaviours, suited to the specific dogs in the group, we use clicker training to teach the dog a selection of the postures and actions that make up Dog Yoga. 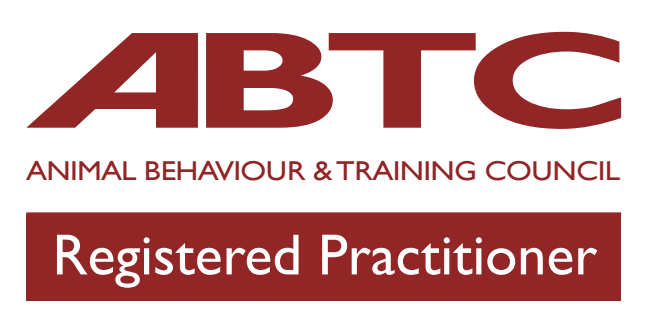 The course runs for 6 weeks (one hour per week), with follow up content to complete between each lesson. 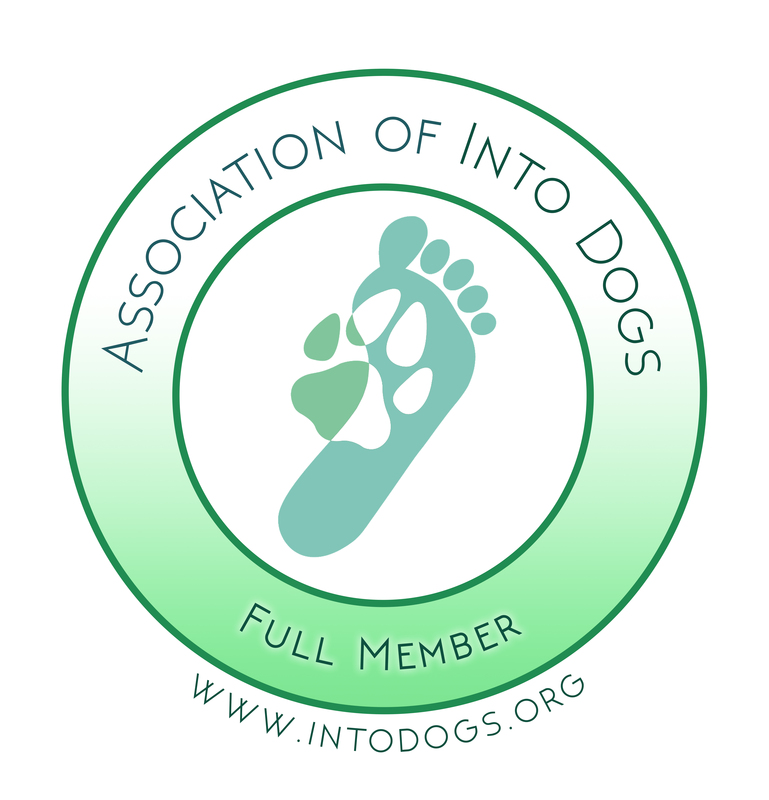 We will focus on a selection of the full sets of postures, actions and expressions – all tailored to benefit the specific dogs on that course. 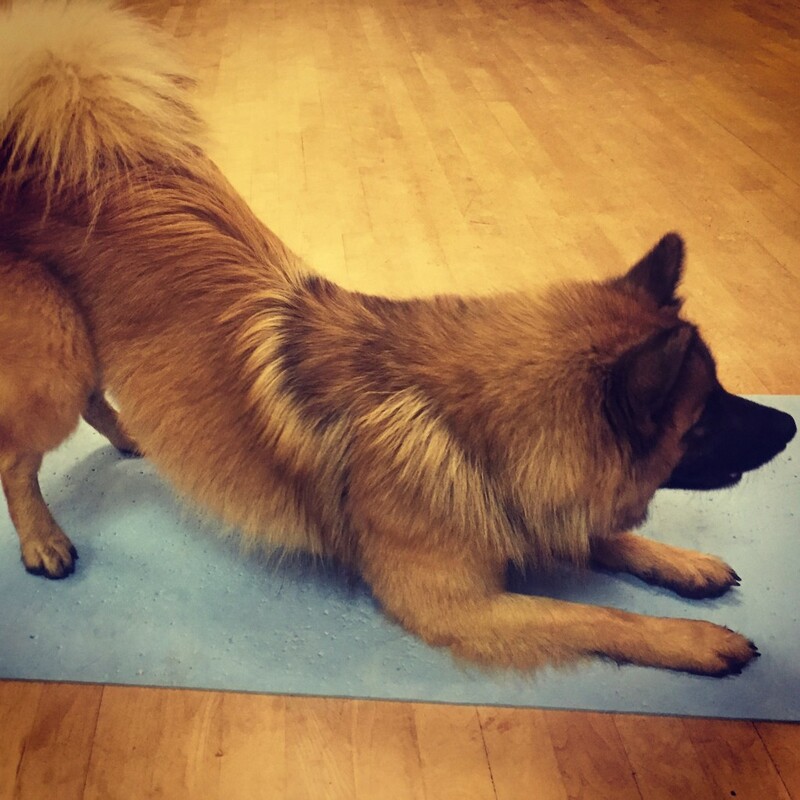 1:1 private Real Dog Yoga training sessions are also available. These take place in your own home and are ideal for dogs with a specific issue, such as arousal or anxiety. We will work together over the sessions to allow you and your dog to get those most from this incredible new training technique. Dog yoga looks like a cross between the equine sport dressage, and human yoga. Sessions teach dogs to take and hold postures which are used in canine negotiation and stimulate the parasympathetic nervous system – which helps them to be calm. Using option training we teach each dog a set of 30 postures (which are broken into 3 sets: sitting, laying and standing) as well as 15 actions and 10 expressions. They can be taught to any age or breed of dog with any age owner. I’m very happy to be currently helping a number of rescue dogs, using the Real Dog Yoga techniques, with physical or emotional issues – hopefully helping to find them a new home.